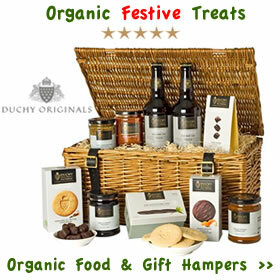 Send loved ones and friends a Thank You Hamper for their Christmas gift. 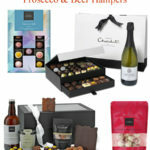 Beautiful flowers truffles and chocolates, luxury biscuits, wine and champagne gift boxes. 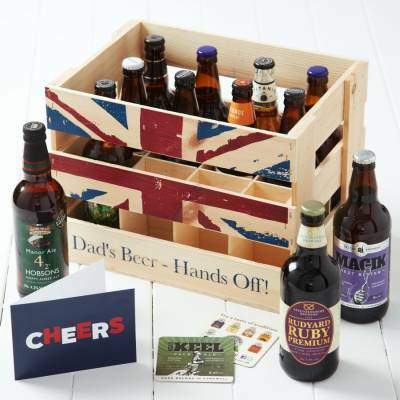 Beer and lager hampers for him, pamper hampers for her and something special for mum and dad along with a hamper for all those special occasions through out the year. 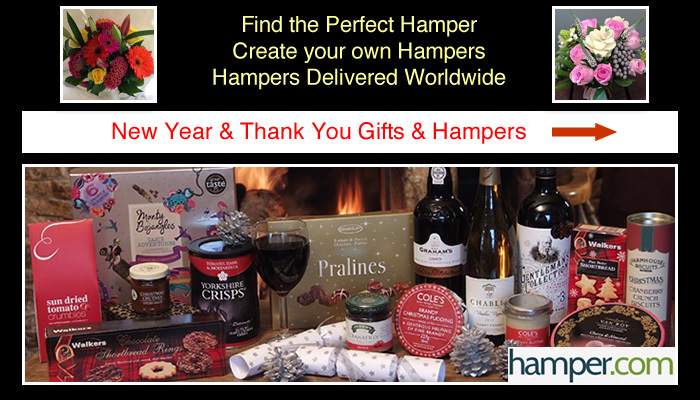 Find hampers that can be delivered to worldwide destinations, international hampers and more! 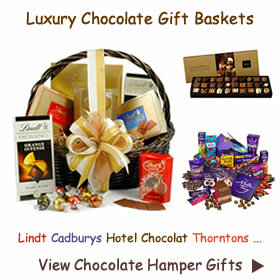 Choose suitable hampers for delivery to Australia, New Zealand, Europe, USA, Canada and the Rest of the World. 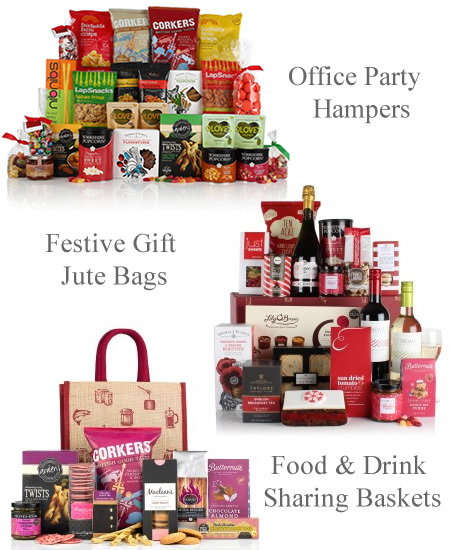 As the festive season approaches it’s a great time to show your appreciation to staff or work colleagues with a luxury Christmas Hamper. 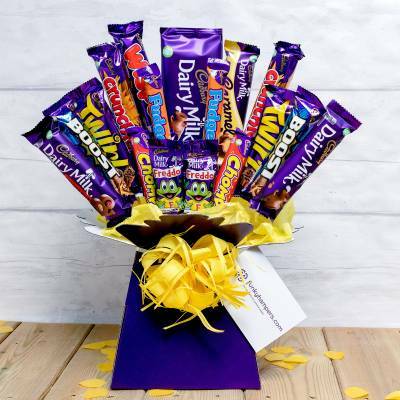 It can be anything from one impressive hamper for a client or lots of small wicker baskets or even reusable jute gift bags. 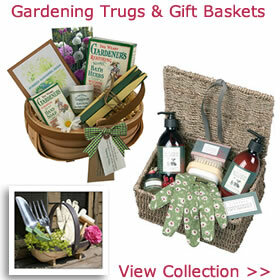 Choosing the right hamper to suit the individual or a group is made easy at Virginia Hayward Hampers. 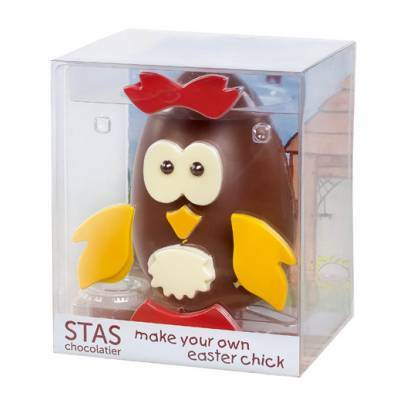 You will find everything you need to please a large number of people with fabulous sharing hampers. 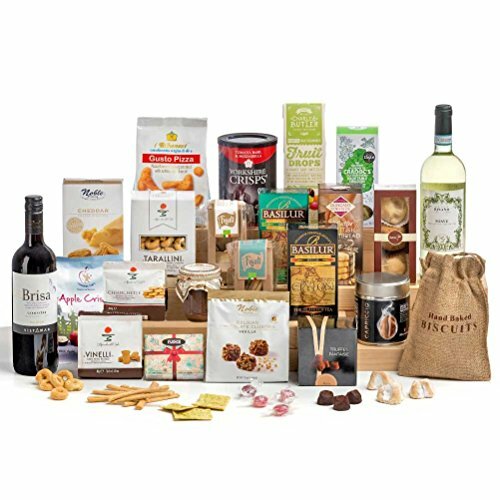 For a more personal touch create your own food hamper from a selection of sweet and savoury treats. 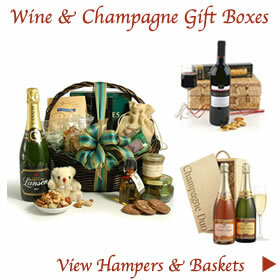 Or keep it simple with a fine wine and chocolates perfectly presented in a wicker basket. A red festive jute bag is a charming way to spread some good cheer at Christmas. 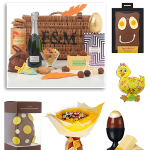 Beautifully packed with much loved classics and tempting treats. 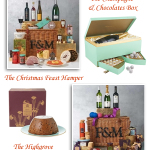 Contents can include Christmas pudding, fruit cake, buttermilk, fudge, mince pie, cranberry and spice mini bites and luxury biscuits. The Walkers gift bag offers a taste of their delicious pure butter shortbread petticoat tails, sultana cake and milk chocolate orange royal shortbread. 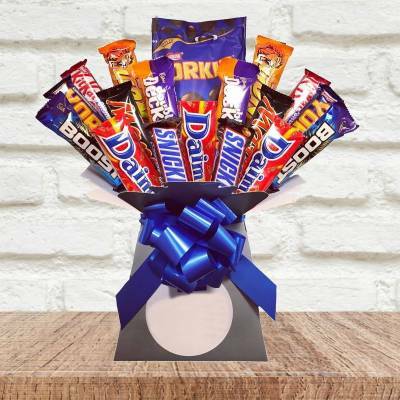 A lovely traditional present for all to enjoy. Best of all these attractive jute bags are reusable extending the pleasure of the gift. The non alcoholic Berry bag gives another choice with universal appeal. 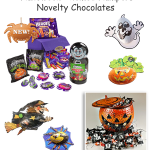 Tasty nibbles such as hand cooked vegetable crips, almond brittle, olive twists, raspberry fizzle thins and chocolate buttons. 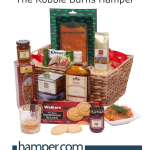 For the last day at the office why not celebrate with a sharing hamper. 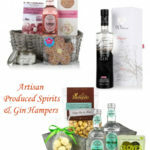 Or get the office party off to a good start with a basket filled with delicious goodies for everyone. 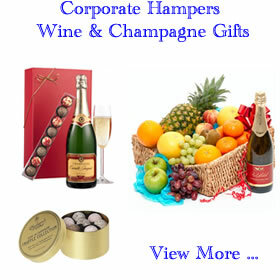 Office hampers are a great ice breaker at formal functions too. 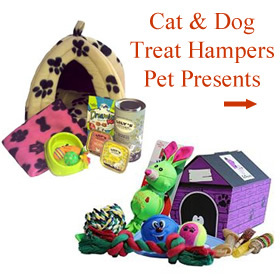 Contents can vary with a selection of alcohol and no alcohol options, sweets and savoury snacks crisps and dips. 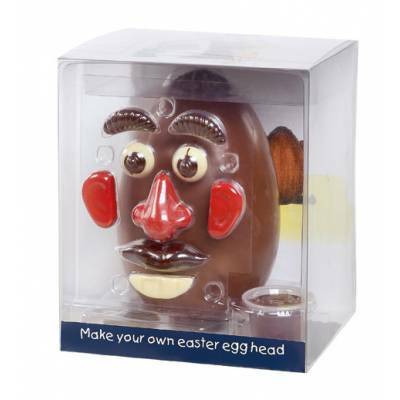 The festive mood is catered for too with foiled snowmen, mouthwatering florentines and santa milk chocolate praline balls. 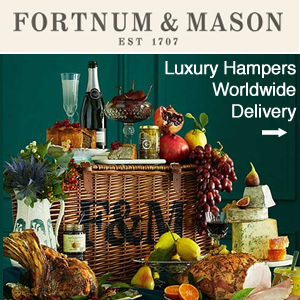 For a more lavish array there are fresh food Christmas hampers with bottles of wine champagne and Prosecco. Clients and staff can tuck into fine smoked salmon, sliced ham and cheese followed by a glass or two of their favourite tipple. 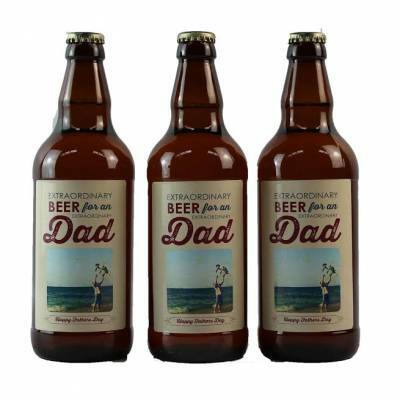 Alcohol Free, Christmas, Corporate, Luxury Hampers 2017, 2018, jute gift bags, New Year, party, personalised, sharing hampers, staff presents, sweet and savoury, thank you, under £20, Virginia Hayward. permalink.